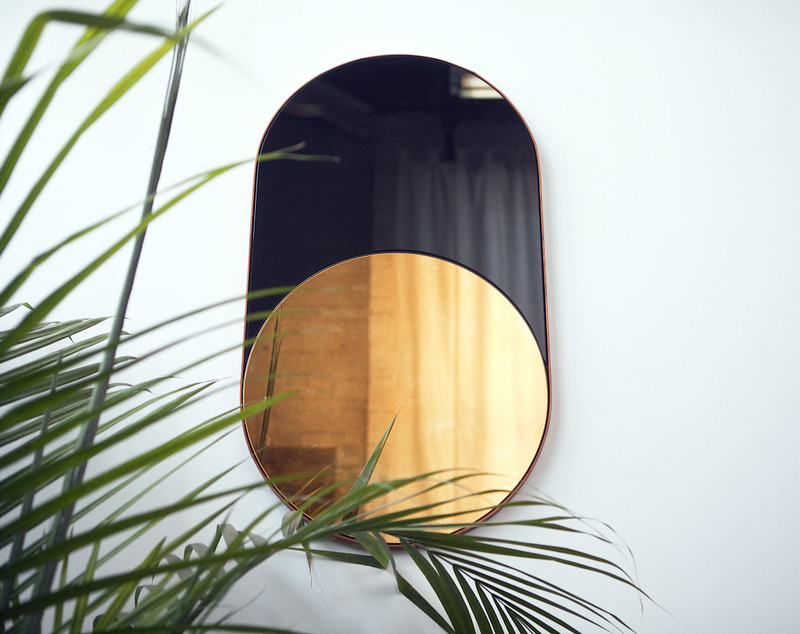 Sight Unseen: So how exactly did Bower come to be? I know you worked together at Uhuru but how did you make the transition? Tammer: We started out just Danny and Tammer trying to pay for a $600 shop. We had just quit Uhuru. It was a very small amount of space, and we were taking on any odd job. Danny: And we decided okay, we need to start doing our own stuff, because that’s ultimately what we wanted to do. That’s why we started our own company — but how do you sell stuff right off the bat? So we were feeding ourselves off of custom work, or word-of-mouth things like restaurants that wanted some shelves for something. We had no creative say in anything. But then, Brooklyn Designs came about, and somehow we signed up, got in, and then were ultimately forced to come up with a collection. T: I think we reached out to you around that time, too. T: But we were nobodies! SU: You had, like, no photos of your work. SU: Basically a safer version of darts. T: Laura Young was working at Areaware at the time; she saw the Key Target and that started our relationship with Areaware from that one show. T: Because it’s expensive. When you start having these crazy ideas, you could spend thousands of dollars just trying to make that one piece happen. We’re trying to be a smarter about our money. We’re also trying to focus more on furniture these days. Pulling back a little from the product. D: Now as we’re designing, we’re considering things like margins. We were only considering how much we liked the idea before. T: Sometimes we’d hardly make money, but we just wanted it out there. D: Yeah. And we still kind of do that, but we don’t invest as much. 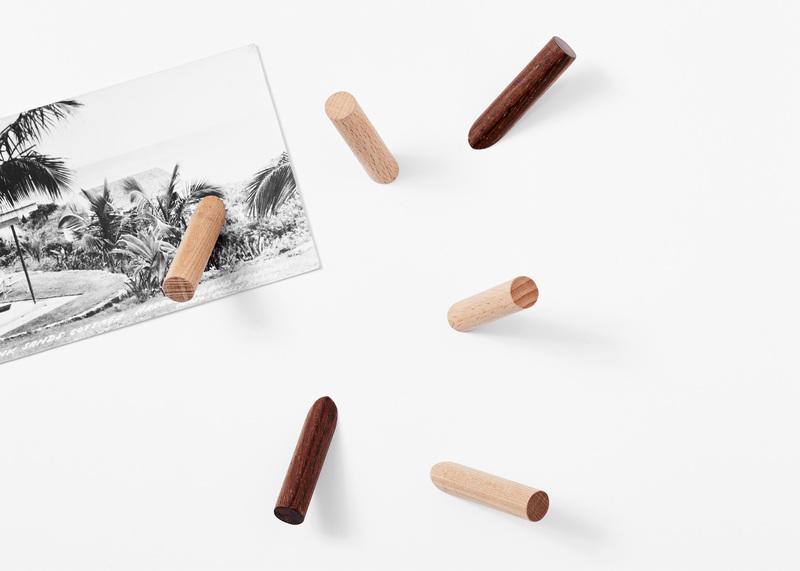 Like the Pick-Up Stool — since that one connection where the dowels meet was the detail that set it apart from most stools, we kind of ran with it and based a whole collection off of that connection. T: And the offcut pieces from that created the Stick-Up Sticks, those little hook magnets.